Since his beginnings as an entrepreneur, Luc Godbout has always cultivated the art of knowing how to surround himself well. That's why he is proud of the team working alongside him, because each member of his team adds to the quality of the care offered by the Spa Énergie Forme and allows to accomplish the mission of the company which has for aim to improve people's health and optimize their energy.Whether it is massage therapy, osteopathy, aesthetics, body care or the Slimming Center, the Spa Énergie Forme is composed of passionate health and well-being. The Spa Énergie-Forme wishes to be attentive to the needs of its customers and to accompany them in all the physical wellness procedures they will do in order to meet the objectives. fixed by it. Whether through different treatments to help reduce pain or weight loss to restore better health.VisionOur attentive listening to your needs, coupled with the ultimate in massage therapy, osteopathy, dementia. Aesthetics as well as weight loss allows us to offer you the tools that will make sure to transform your health, your body and your mind as well as your energy. Who do you want to feel better, perform better in your work, your personal life or in sport? You seek to recover better, eliminate pain that reduces your performance or that can compromise the quality of your work. your sleep or the quality of your life You want to lose weight, develop your musculature, be better in your skin and take a fresh look at yourself Luc Godbout and his team at Spa Énergie Forme are able to guide you, to accompany you and advise you through a personalized and humane approach. This approach takes into account what you are as a person, your goals and the success of the process you are undertaking. A reputation that is second to none. 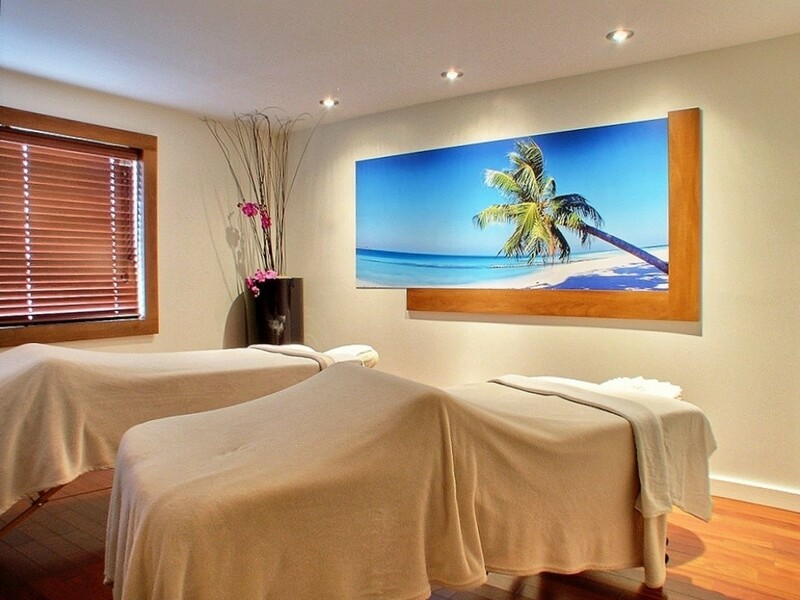 What makes the difference at the Spa Énergie Forme is the energy that the whole team is pooling to treat you. Be attentive to all your needs, those of your body and your mind. Spa Énergie Forme has many successful examples for the treatment of pain as well as for weight loss. These different approaches have changed the lives of customers who have been able to find renewed energy and wellbeing. For this reason, when we talk about the Spa Energy Form, we refer to it as the specialist of pain and weight loss treatments.